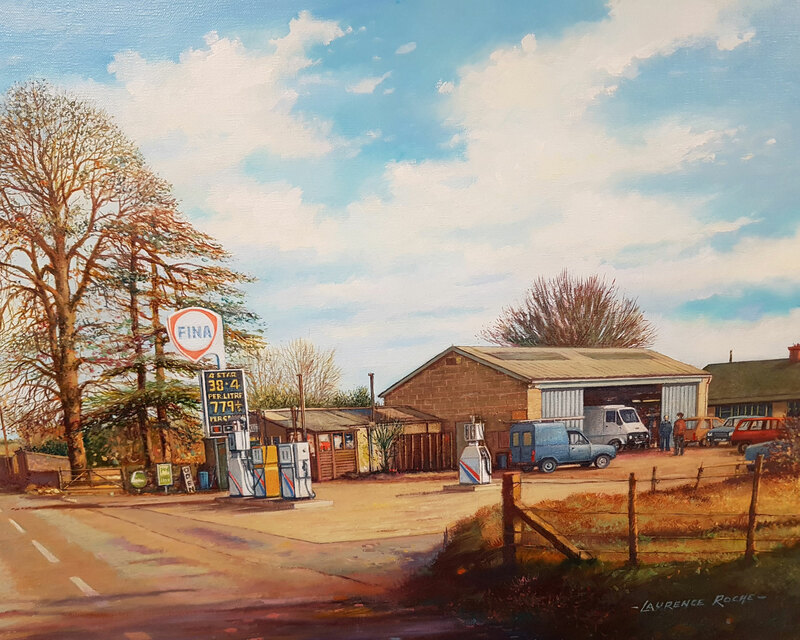 Holbrook Garage started as a petrol station in the 1940's operated by Ron & Ruby Gay. When they retired in 1982 Roger Budgeon bought the site and continued petrol sales. 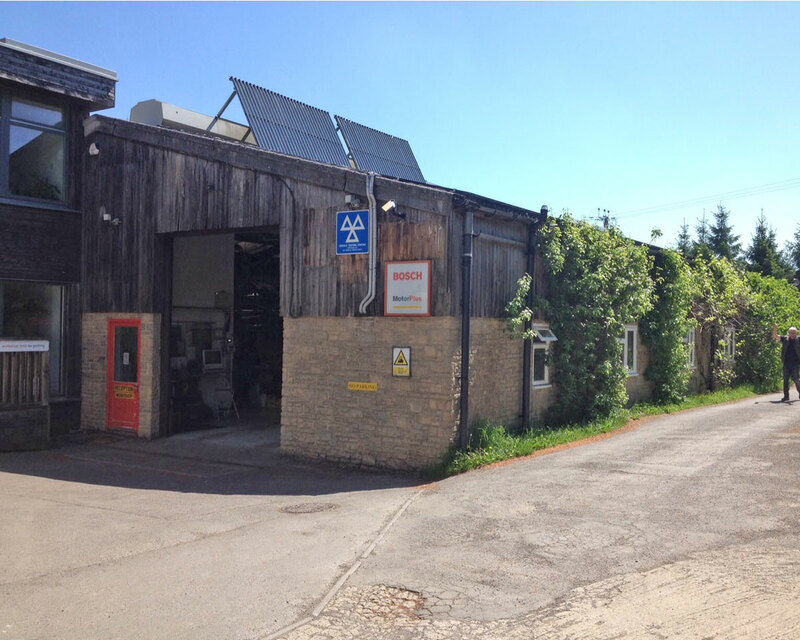 In 1985 a new workshop was built and Retreat Garage, started by Roger in 1971, moved from its site in Whiteway to the larger site and over the years the business has grown and moved into the current, much larger workshop in 1994. 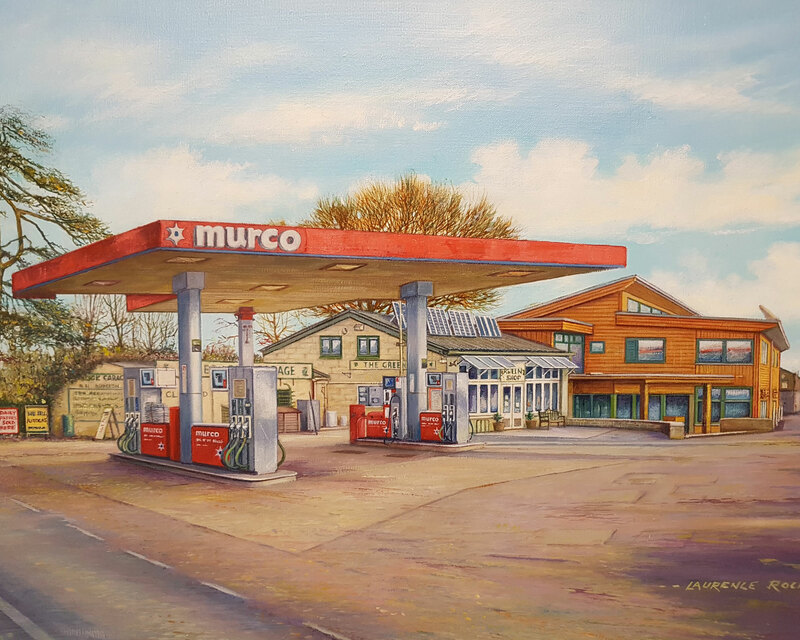 The site was originally a Fina petrol station from the 1950's but when in 1998 Fina withdrew from the UK, we changed brands to Murco Petroleum. We have been selling vehicles from here since 1982 when we first bought the site. Our petrol station forecourt was the first in the UK to sell blended biodiesel and the first in Gloucestershire to sell unleaded fuel. In the 1980's the garage started to consider the enviromental impact of the 20th century lifestyle and looked to making the business "greener". This led to green products being sold, originally from the petrol station shop, then later from the Greenshop which was started on this site. The workshop technicians over the years, have specialised in particular makes of vehicle or particular types of job, so all aspects of the motor maintenance and repair are covered. We pride ourselves on being a local garage serving the community, some of our customers have been with us for many years, Mike R. who has been coming to us since 1972 often comments that "he is customer number 5!". Holbrook Garage is part of the Greenshop Group of companies, all are based on the site. The Group sells to the general public, the trade and industry, both retail and wholesale. Also many products are available mail order. 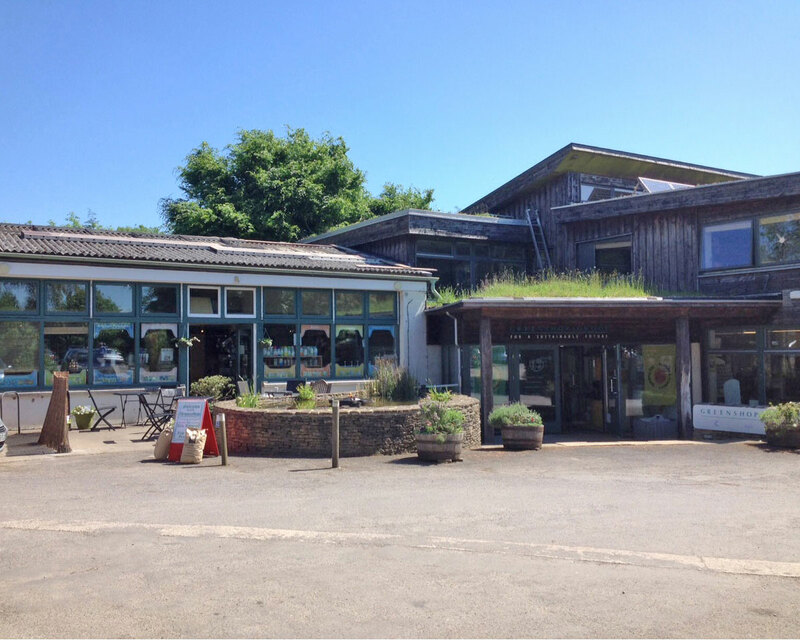 All of the businesses on site, including the petrol station and garage workshop are run with the environment in mind and wherever possible sustainable low impact products are used. We have reduced our carbon footprint, and have a level of only 1.34 tonnes per employee. The national average is about 3 tonnes per employee.